BMC’s legendary motorsport division will be the central theme of this year’s MG Car Club-run MGLive! 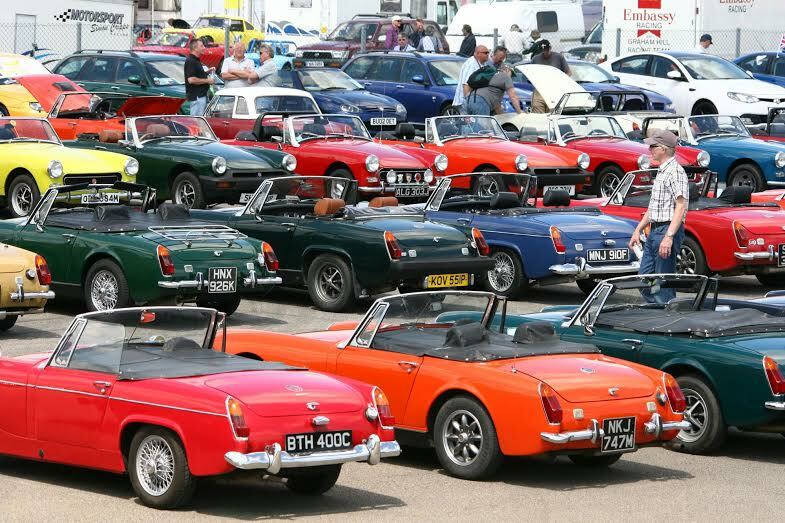 2015 gathering, which takes place at Silverstone Circuit, Northants, on the weekend of 20-21 June. 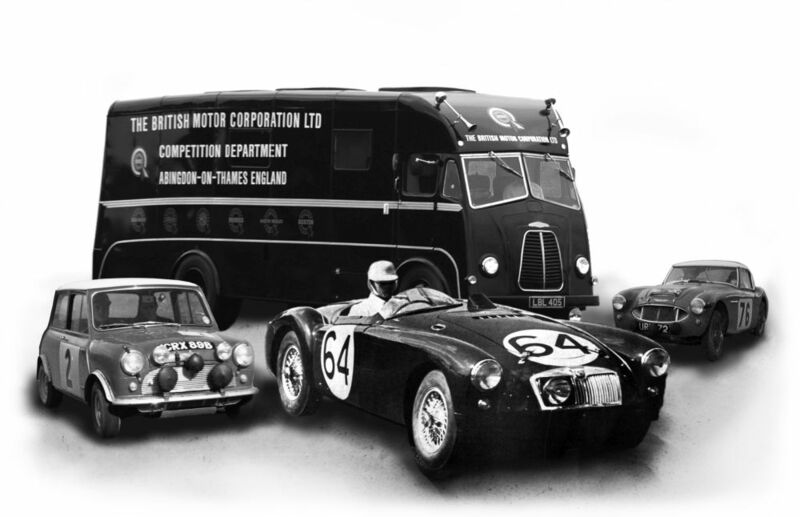 The BMC/BL Competitions, or ‘Comps’ Department was formed in 1955 and had its headquarters alongside the MG factory works in Abingdon. The ‘Comps’ Department’s brief was to prepare every BMC and BL car for use in motorsport, though it wasn’t until the arrival of the Austin Healey that the team had a car that was up to the rigours of rallying and racing. The Healey was quickly succeeded by the world-beating Mini Cooper, a car that would dominate most forms of motorsport, particularly rallying, winning three Monte Carlo rallies. As British Leyland continued to assert their dominance over Abingdon, the ‘Comps’ Department became the British Leyland Special Tuning Department with cars as varied as the Austin 1800, Morris Marina and Triumph 2.5 PI all being prepared for racing by the team. The works department would also prepare numerous MGBs, including Paddy Hopkirk’s Sebring MGB roadster – the fastest B ever built in Abingdon – as well as the likes of ‘Old Faithful’ the Andrew Hedges’ and Julien Vernaeve-driven roadster that took victory on the 1966 Marathon De La Route. As well as the competitions celebration, MGLive! 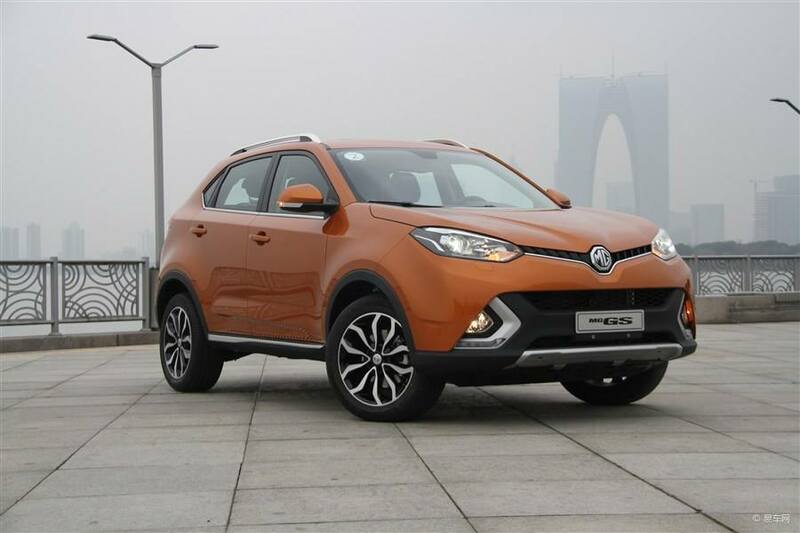 will once again welcome MG owners from right across the world, catering for everything from the earliest pre-war example to the latest models from MG Motor. Being based at the home of British motorsport, MGLive! 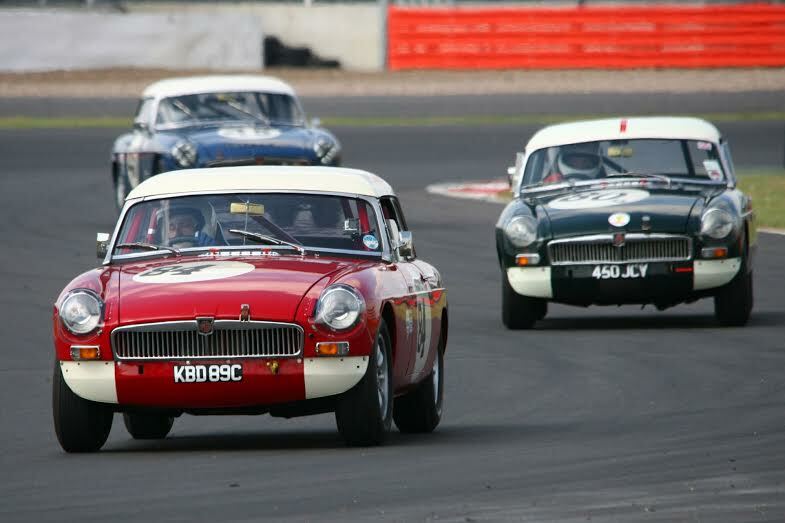 will feature a full programme of racing action on the world-famous Silverstone Grand Prix circuit, with cars drawn from the MG Car Club’s comprehensive roster of motorsport championships and series. On-track action will be a core part of MG Live! Away from the racing action, MGLive! 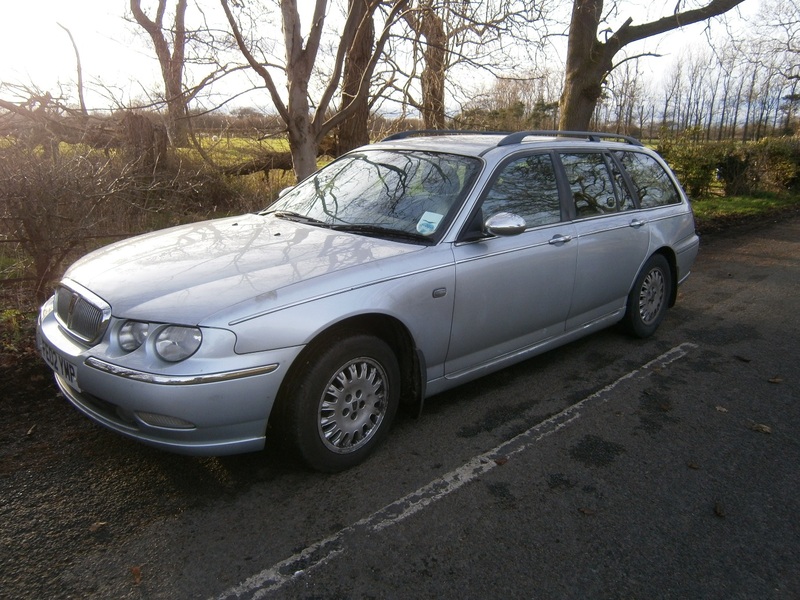 will play host to autojumble, trade stands, club displays, craft displays and much more. The MGLive! website will go live shortly and tickets are on sale soon.